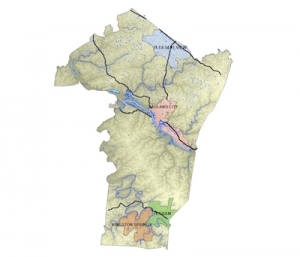 The GIS Center works with various cities in Cheatham County as well as county government to maintain their addressing systems and create end use products such as this Cheatham County Information Map to assist in the growth and development of the county. 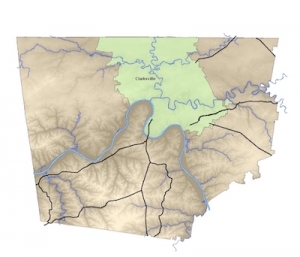 The Center’s work with the Cheatham County GIS involves the production and analysis of many datasets. We work closely with local governments in the county to augment their capabilities and provide them useful tools to guide policy maker’s decisions. 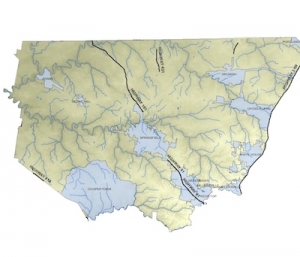 Robertson Country GIS– The GIS Center houses numerous GIS datasets for both Robertson County as well as each of the cities located within the county lines. These datasets are utilized by a number of county and city agencies.